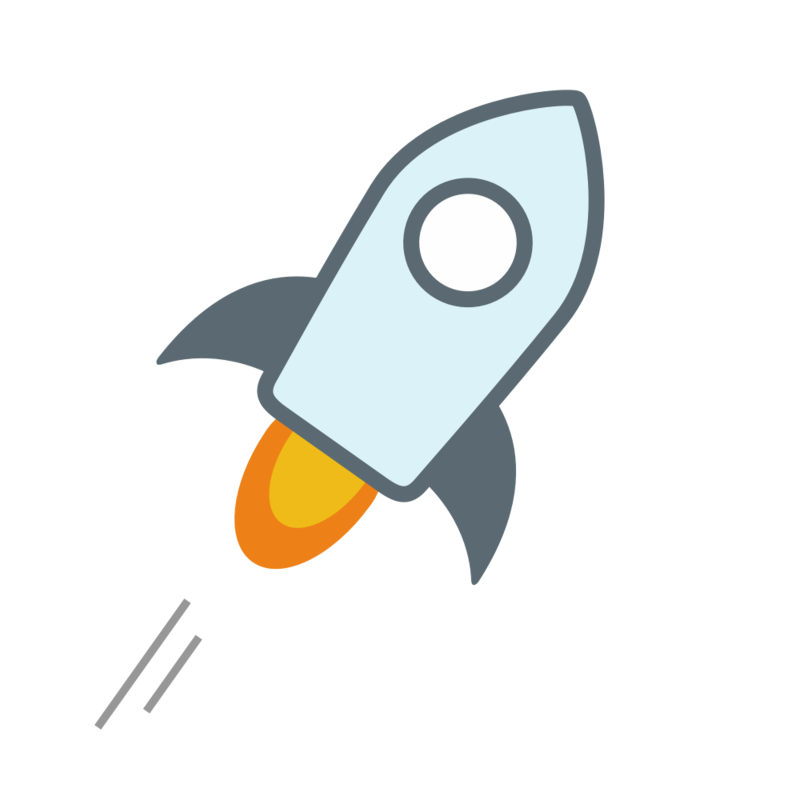 Stellar Lumens (XLM)–Despite news that pointed to the opposite, Facebook has come forth to deny entering into any agreement or long term partnership with the sixth largest cryptocurrency by market capitalization, Stellar Lumens XLM. Business Insider was the first to break the news on a potential collaboration between Facebook and Stellar, claiming that the social media company was exploring the creation of a Stellar-based blockchain to implement on their platform. While representatives from Stellar declined to comment upon the rumors surrounding their organization and Facebook, the social media giant has been quick to deny any relationship to a cryptocurrency company. Given the explosion in Stellar pricing that accompanied the potential Coinbase listing, it’s no surprise that investors are attempting to get to the bottom of a possible Facebook joint-venture. At the very least, such a partnership would directly benefit the sinking cryptocurrency market, with justification by one of the world’s largest companies over the use for cryptocurrency in social media.